Today we are very excited to add a new hardware manufacturer to Wiclax. We are now able to communicate directly with J-Chip decoder. Like many other readers and decoders, J-chip hardware can be connected to through tcp-ip, which is our preferred way. 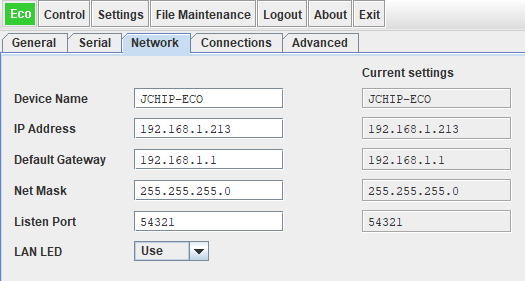 IP and port to be entered in Wiclax can be easily found and set in the Pro control panel utility from J-Chip. Tags readings can be listen to in live or recalled later if needed. The rewind feature will be able to recall all readings since the decoder's started. Note that we've taken advantage of the latest firmware from J-Chip that includes a complete timestamp with date. It's particularly usefull for events running over many days. 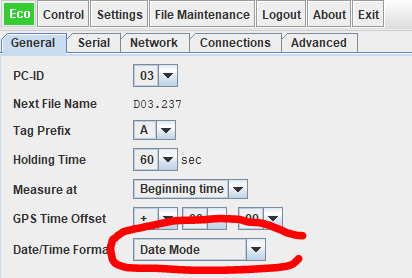 We strongly recommend to update and choose the date mode for the decoder. By the way, we can already tell you that J-Chip will also be available from our cloud for remote split points. We'll be publishing very soon about that.